Posted 16 October 2013 by Andy Short & filed under news, Uncategorized. 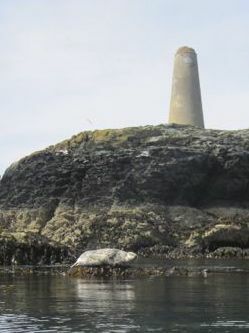 on the North and East coasts, and seals at Ynys Seiriol (Puffin Island) or Rhoscolyn Beacon there are plenty of opportunities to get close to nature. Aimed at people who have a little kayaking experience already, why not contact us to find out more about the opportunities available, and look out for further opportunities in the Spring.